Comprehensive Brand Campaign to Support Expanded Descente Presence in U.S.
Descente Athletic Americas Inc. has named Shine United agency of record for the Descente brand of athletic wear in North America. 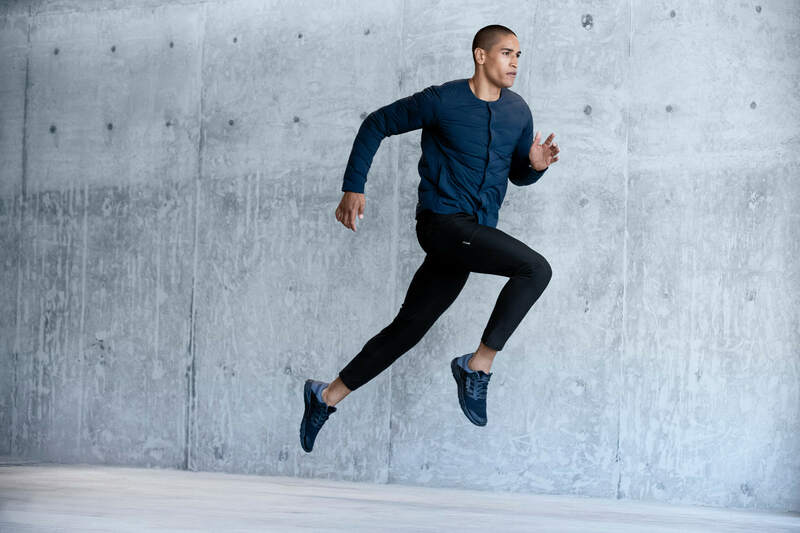 This comes on the heels of the recent announcement by Descente Ltd., a $1.1 billion Japanese sports clothing and accessories company, that it is establishing a wholly-owned U.S. subsidiary to expand the Descente brand of athletic wear and strengthen its market competitiveness as a global sportswear brand. The agency was hired after a three-agency review. Annual spending is projected at $1-2 million. The engagement will be focused on building awareness, consideration and trial for the new offering. Over the past seven months, Shine has built a comprehensive launch plan and campaign, including brand positioning, marketing communications planning, website design and digital marketing activities, including paid, owned and earned channels, and extensive content marketing. The new ecommerce site and an omnichannel support campaign launched on September 10, 2018. About Descente Athletic Americas Inc. Founded in 1935, Descente Ltd. is a global supplier of performance-based athletic apparel. Headquartered in Osaka, Japan, Descente Athletic Apparel is located in Atlanta, GA. 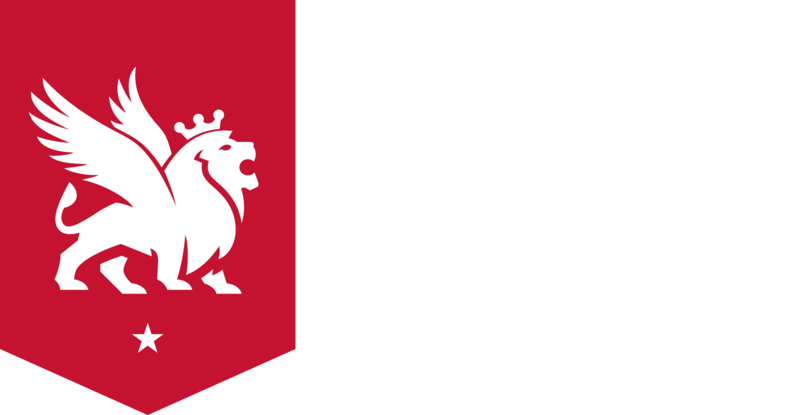 Shine United is a $41 million advertising, design and interactive agency located in Madison, Wisconsin. The privately held company’s client roster includes national consumer brands such as Harley-Davidson, Wisconsin Cheese, GORE-TEX, Amazon.com, UW Health and LaCrosse Footwear. Shine is an environment where creativity, brilliance and teamwork are allowed to flourish – part of the reason we were named the #5 place to work in America by Outside Magazine the past two years.  Learn more at ShineUnited.com. Shine On.